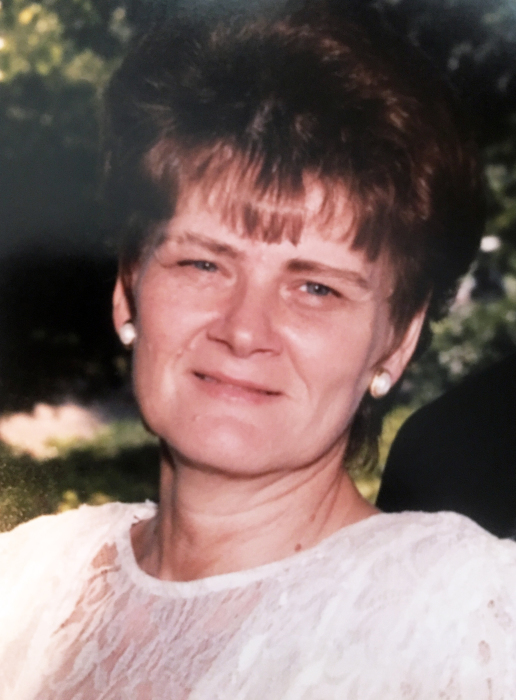 Mrs. Charlotte Jean (Davis) Reilly, age 74, of Carrollton passed away on Thursday, November 22, 2018. She was born in Sipsey, Alabama on Friday, February 25, 1944. Mrs. Reilly was the daughter of the late Joseph Paul Davis and the late Bettye Mae (Houk) Davis. Survivors include her husband Michael Raymond Reilly, Sr. of Carrollton; two sons and two daughters-in-law, Brian and Callie Holladay of West Palm Beach, Florida and Michael Reilly, Jr. and Cara Reilly of Margate, Florida; two daughters and one son-in-law, Debbie Hardy of Roopville and Michelle and Hank Berger of Eldon, Missouri; her sister, Linda Rae Parker of Crown Point, Indiana; five grandchildren, Damon Holladay, Tabitha Richardson, Stephanie Jones, Cody Hardy and Carson Reilly; two great-grandchildren, Ayden Jones, Miachel Smith and a number of other relatives. In accordance with Mrs. Reilly’s wishes, she will be cremated.